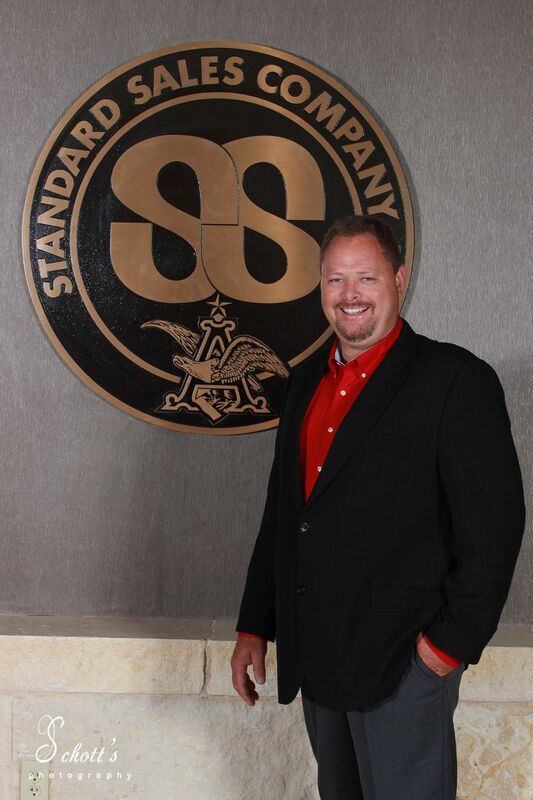 Steve joined the Colorado Springs branch of Standards Sales Company in 1995 as a Driver Salesman. During his time in Colorado, Steve also worked as a Route Supervisor and Team Leader. Steve transferred to HR Olive Branch operation in 2007. During his tenure in Olive Branch Steve has held several positions including Territory Manager, Sales Director and Operations Manager. Steve was the 2010 Standard Sales Presidential Award winner. Steve was promoted to Sales Manager in February, 2014. In 2018, Steve was promoted to Branch Manager. With a business degree in hand from UNC, Tom joined Standard Sales in 2002 as a Sales Rep in Littleton, Colorado. During his 10 year tenure in Littleton, Tom held several positions including District Manager, Craft Brand Manager, Monster Brand Manager and SEC. Tom accepted the General Manager position in Durango and Alamosa in August of 2012. Tom and his family re-located to the Durango area in January of 2013. 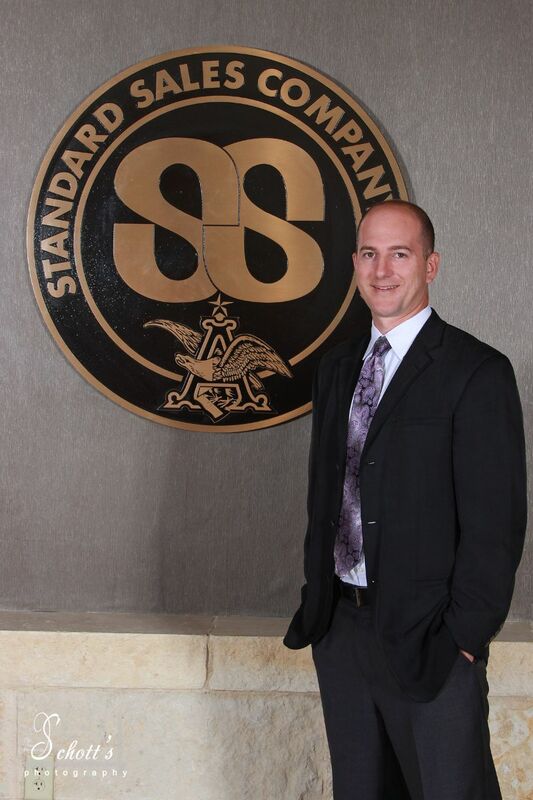 Standard Sales sold their Colorado Distributorships in November of 2015 so at that time, Tom and his family transferred to Lubbock, TX where Tom serves as one of the Sales Managers. 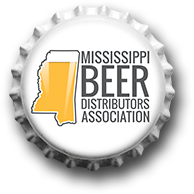 In 2018, Tom moved to Olive Branch, MS to be the sales manager at that location.